Which Henry VIII wife you are! 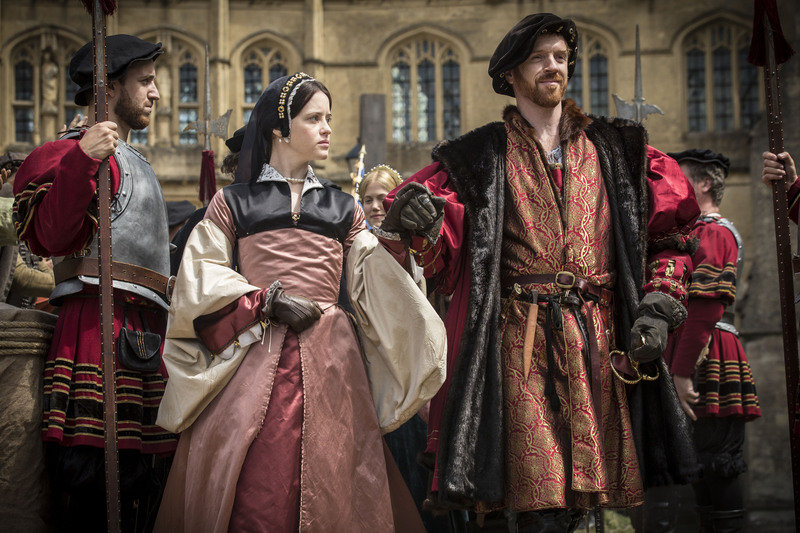 Take a FUN QUIZ here and find out which Henry VIII wife you are! It’s FUN! Anyone interested in WHO I am? Well… I was thinking I would be Jane Seymour. 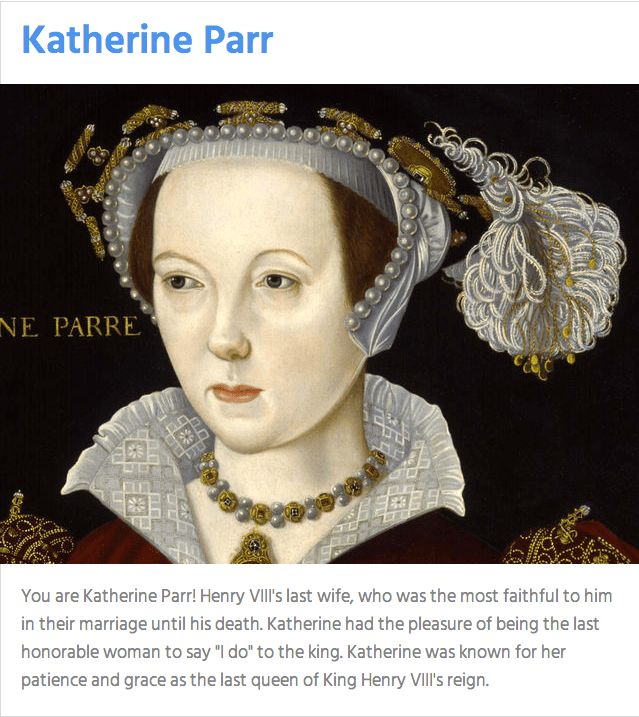 I am Katherine Parr. The Last Wife. 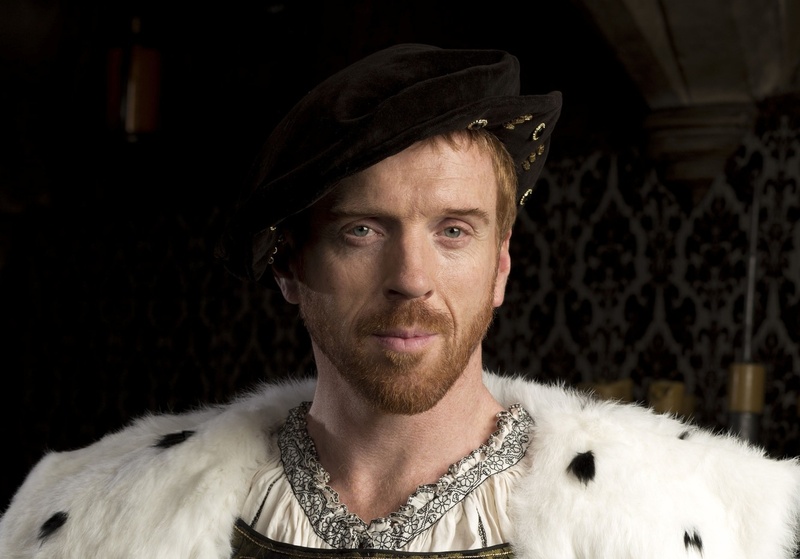 So, what’s your answer to Henry asking: “I am Henry VIII, I am. But which wife are you?” 🙂 Have fun!